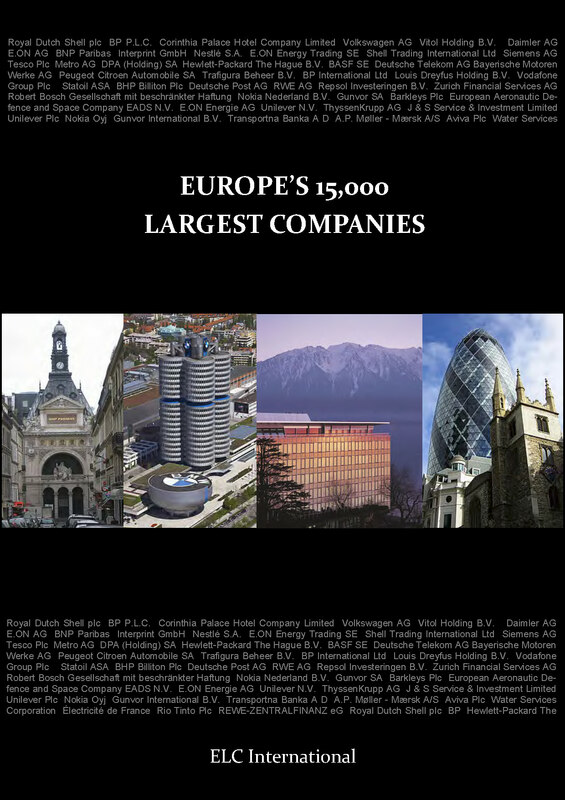 The Directory offers excellent value for money and is an essential reference source for corporate research departments, or academic, business and public libraries.The Directory lists the 500 most profitable companies, the 500 largest ranked on employee numbers and the 500 largest ranked on sales. The publication is completed by an extensive trade index as well as an alphabetical index with full contact details for each company.Lists are also provided of the top companies in the following industry sectors: Banking; Mining, Agriculture & Construction; Manufacturing; Food & Tobacco; Chemicals & Pharmaceuticals; Wholesaling; Retailing; Transportation & Oil; Publishing; Communications; Hotels & Restaurants; Business & Personal Services; Insurance; Energy & Utilities. This publication is also available to purchase in an electronic format, please contact us for more information & pricing.